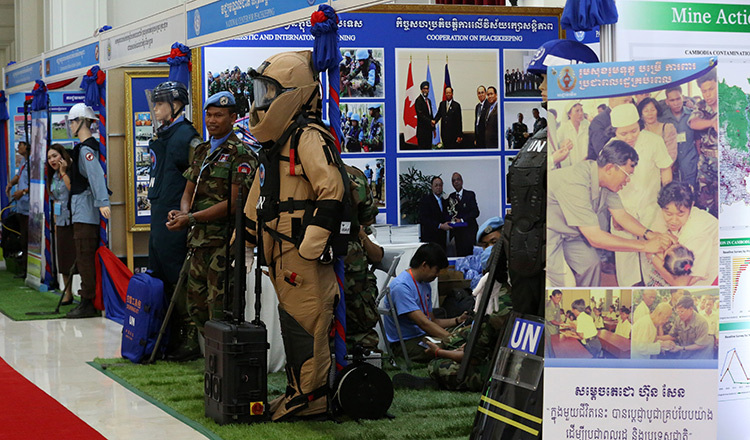 A senior Cambodian Mine Action and Victim Assistance Authority official said yesterday during a demining conference in Phnom Penh that if donors are not able to raise enough money, the goal to make Cambodia mine-free by 2025 could just be out of reach. 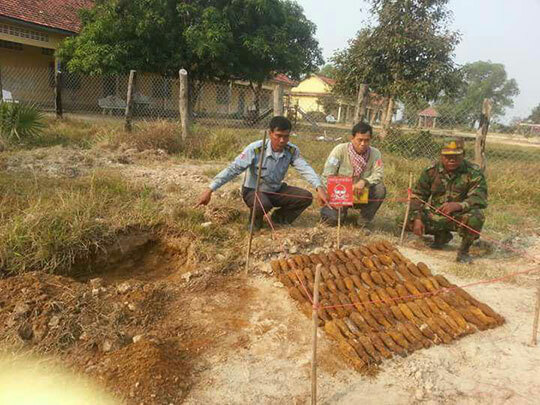 Prum Sophakmonkol, CMAA secretary-general, said that over the past 25 years, the government had allocated $160 million, while the international community had raised a total of $473 million to support Cambodia’s demining efforts. He said that in order to fullfil the 2015-2018 work schedule, it has been projected that CMAA will need $406 million to fund their operations. Mr Sophakmonkol said that the organisation is facing reduced funding, inaccurate surveyors and guidelines not being followed. 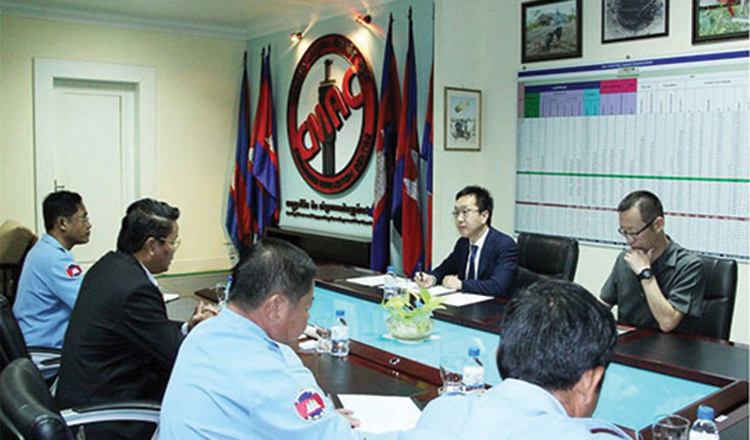 Deputy Prime Minister Bin Chhin praised the efforts of CMAA and congratulated the organisation on its achievements over the years, but did not address the budgeting issue that could hamper CMAA’s efforts going forward. “Our officials have done a good job over the past 25 years and we hope that our  goal is going to be successful with the cooperation from all of our partners,” he said. Chaney Chum, 59, a victim of a mine explosion in his village in Battambang’s Ratanak Mondol district, said that he’s lucky to be alive. A total of 64,688 casualties were recorded from 1979 to 2017. 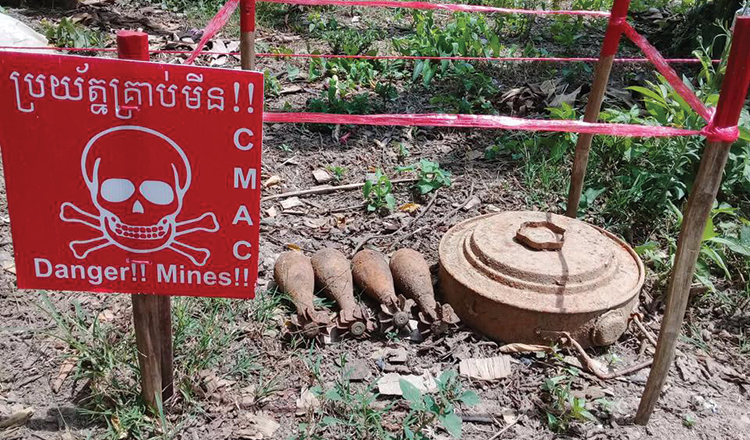 After 25 years of demining, Cambodia has cleared 1,036,376 anti-personnel mines, 24,251 anti-tank mines, and 2,660,638 items of explosive remnants of war. The number of mine casualties has been brought down from 4,320 per year in 1996 to an annual average of around 100 over the last five years. CMAA estimates that 2,000 square kilometres of land remains to be cleared. Min Leng, 56, who was a soldier in the province of Kampong Cham, said that he was optimistic about the country’s ambitious goal. “We are going to be happy when all mines are cleared as planned,” he said. “We don’t want this legacy of war to be a part of the next generation. People have lost enough,” he said.